Manouche is a 5 piece band that blend French Gypsy Jazz, Swing, Folk, Tango and Waltz into their original songs. Their style is fresh and unique. 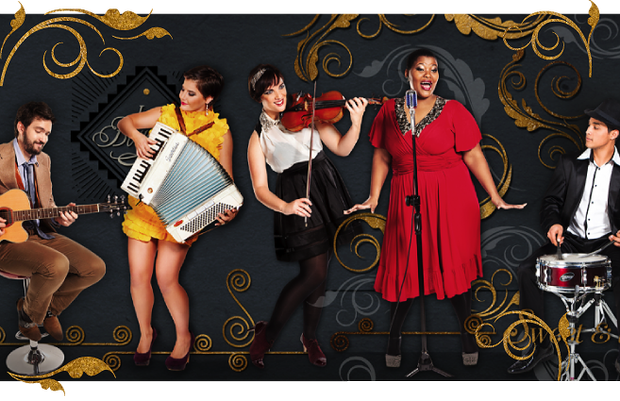 The blend of a hot gypsy rhythm section, violin, accordion and soulful, jazzy vocals will get you swinging!